D.Glover Books, the home of Lakefield Station Bookshop, purveyor of fine books and prints. Located in the old railway station at Lakefield, Ontario, in the heart of the Kawartha Lakes. We are only a 10 to 15 minute drive north of the city of Peterborough and about 90 minutes North East of Toronto. 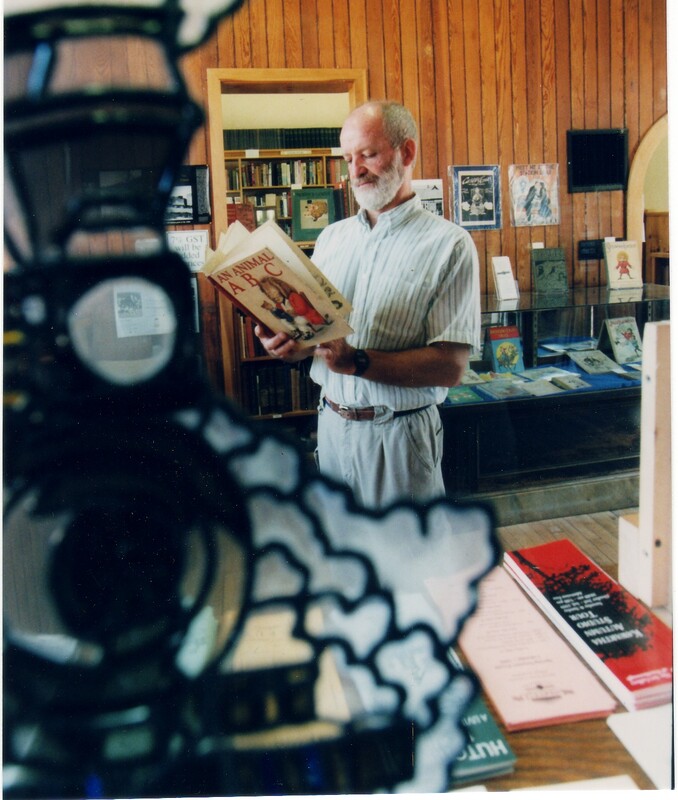 We encourage visitors to explore our area and, if lovers of books, summer readers, or just looking for a special or unique gift, to drop in and browse our extensive inventory of fine used books, antique and modern prints. We have a large parking lot and are located just off Queen Street, the main thoroughfare through town and only a two minute walk from the post-office in the centre of the village.